New technologies have radically transformed our relationship to information in general and to little bits of information in particular. The assessment of history learning, which for a century has valued those little bits as the centerpiece of its practice, now faces not only an unprecedented glut but a disconnect with what is valued in history education. More complex processes-historical thinking, historical consciousness or historical sense making-demand more complex assessments. 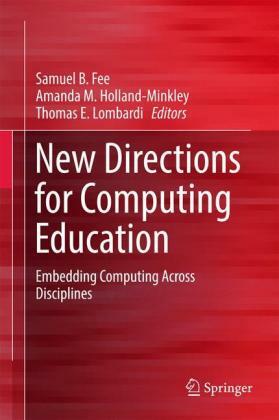 At the same time, advances in scholarship on assessment open up new possibilities. For this volume, Kadriye Ercikan and Peter Seixas have assembled an international array of experts who have, collectively, moved the fields of history education and assessment forward. 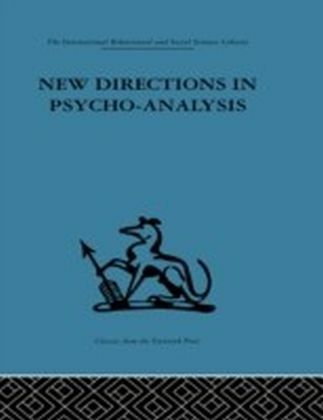 Their various approaches negotiate the sometimes-conflicting demands of theoretical sophistication, empirically demonstrated validity and practical efficiency. 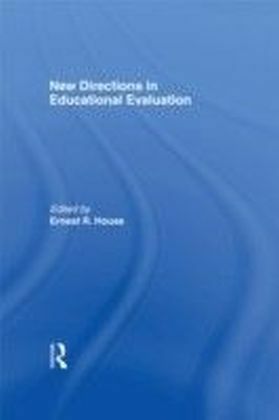 Key issues include articulating the cognitive goals of history education, the relationship between content and procedural knowledge, the impact of students' language literacy on history assessments, and methods of validation in both large scale and classroom assessments. 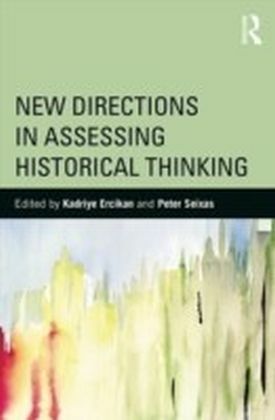 New Directions in Assessing Historical Thinking is a critical, research-oriented resource that will advance the conceptualization, design and validation of the next generation of history assessments.